What is a Motor Vehicle Dealer (New Dealer) Bond in Arizona? A Motor Vehicle Dealer (New Dealer) Bond is a type of license bond. The purpose of the bond is to protect the state or governmental entity for certain things, such as the payment of taxes. How Much does a Motor Vehicle Dealer (New Dealer) Bond Cost in Arizona? How do I get a Motor Vehicle Dealer (New Dealer) Bond? We make it easy to get a Motor Vehicle Dealer (New Dealer) Bond in Arizona. Fill out the form above and we’ll get right on this for you. Then we’ll get the Motor Vehicle Dealer (New Dealer) Bond right out to you. Easy. It’s important to have an approval from the government before beginning a professional or business operation. This approval indicates that your business is approved by the government to operate, and that your operations abide by the existing regulations and rules. These laws and regulations are set to protect the customers you may serve. You’ll need a license to prove that you are operating with integrity and that your items and services are trustworthy. In addition to acquiring a license for your company to function, you must also get a license and permit bond to help you understand further the laws and consequences. Know that the government’s regulations and rules are business and strict, as a result it’s essential to adhere them to avoid any quandaries due to failure to comply. 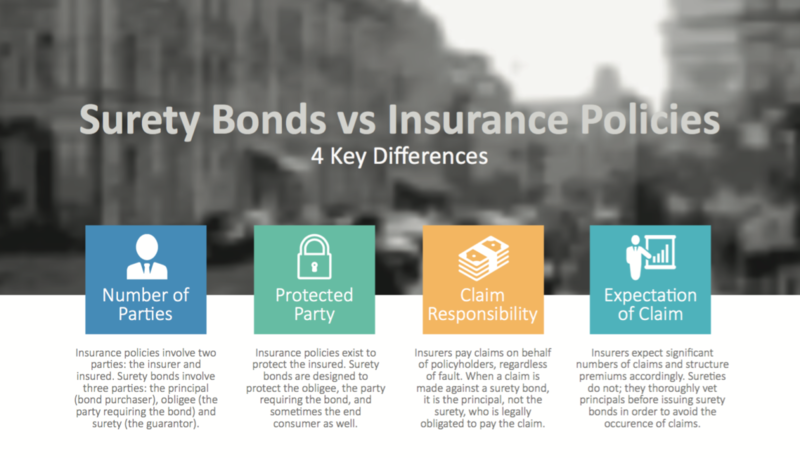 This article will explain all the important info about the surety bonds. Here you can also learn the useful ways about how to obtain a permit bond. License and permit surety bond is the most common kind of bond. Bonds are important factors that lots of specialists or firms need to remember before their organizations. Before any company or professional begins their operation, it’s essential to obtain a license to function first. Before starting your operation, it’s essential to know first the demands of the government associated to your company or profession. As a result, you will need a license and permit bond that helps explain what you need to do. These bonds explain all the governing rules that you must adhere to, helping you prevent the significant consequences that you may face when you violate them. Using this license and surety bond, you can get your license or permit to run your business in Kansas. One major example of a license and permit bond is the contractor license bond. Having a performance bond is essential in order to get a confirmed, quality assured infrastructure project. When venturing into a construction project, it’s only reasonable to make sure that you will get the exact results that you’ll need from a reliable contractor. The construction may be successful in a lot of cases due to the indemnity of a performance bond. Nevertheless, should it fail, you’ll get compensation from the insurance company, and another replacement contractor will continue the project. The bond defines the amount of settlement that you will need. To know further the need for permit bonds, here are a few of its advantages. To regulate the functions of corporations, the government demands the usage of license bonds to ensure that different methods are legally implemented. To ensure that a contractor or a professional business to operate in a certain location, these laws has to be adhered to. The government in Kansas will require that each business has the license and permit bond. This way, the consumers will get what they need. Permit bonds are meant to protect the clients that they’re going to get quality service or result of projects. A professional should not fail to supply. Should the contractor does not manage to deliver, the customer still has the right to recover certain amount and doesn’t incur any loss. Through the surety bond, the consumers are assured of a secured project agreement. It is not tough to apply for a permit bond. The following are actions which will guidebook you towards an effective application of a permit bond. First, go to any certified and approved government body that provides an application form. When accessing online permit bonds application forms, you will need to make use of any device with strong Internet connection. Your application could be processed immediately when you hit submit after filling out the whole form. Make sure to fill out the form diligently so that there will no difficulties with your application. Don’t forget to fill out the required fields for these are incredibly important. After submitting an application, you will get quotes. With respect to the kind of bond you need to obtain, the amount is stated in the quotation that you received. After making payments, you’ll get your bond. This section highlights the essential info about permit and license bonds that most individuals ignore. Permit and license bonds serve as an insurance to customers, which cover specific percentage of the whole project cost they’re venturing. For instance, the government might require that you buy a license and permit bond worth $500,000. This permit bond does not require you to pay that exact sum of money. Typically, the amount that a contractor needs to pay money for a performance bond is just about 1% of its insured value. Another purpose of license and permit bonds is the security it provides to consumers that the contractor will execute. Being the contractor, you have to conform to the laws and regulations that cover your license to function, especially if your projects are bonded by surety. This will help you avoid the predicaments resulted by your failure to comply. It’s important to know all the regulations and rules of the government with regards to providing professional and construction services. Use the appropriate means to get what you’ll need for your business to thrive and obtain a license or permit. See our Arizona Motor Vehicle Dealer (Public Consignment Auction Dealer) Bond page here.